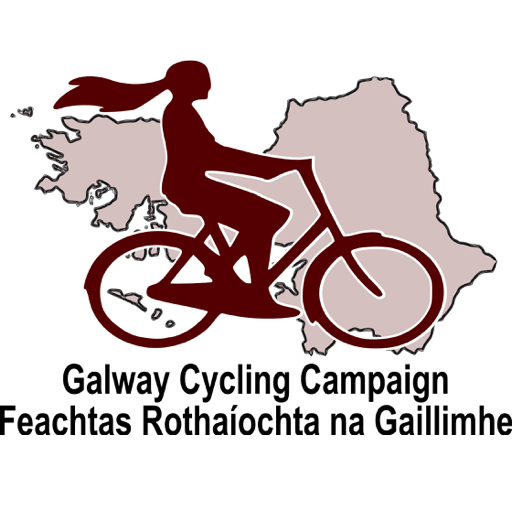 9 km leisurely cycle for novice and curious cyclists ‘Huntsman’ to Oranmore village via suburban Renmore and rural Roshill. C’mon now, summer weather will return for the weekend. Ideal for a leisurely Sunday cycle to Oranmore for a light lunch, and back before the hurling replay. This 9km route for novice and curious cyclist is from ‘Huntsman’ to Oranmore village via suburban neighbourhoods of Lakeshore drive, Lisbeg, Lurgan park and using a side path to connect to the old Roshill Road route. This safe route has been selected for no right-hand-turns from or onto any main traffic road, and the R338 Coast road to Oramnore has hard shoulders. This easy route also has very nice views of the bay. 12:10-12:30, twenty minute tea-stop at Norio’s, a convenient half-way location with a rail outside it to lock up to. 12:50-13:20 Light lunch stop in Oranmore village. Note that Roshill rd still has a safe path under the bridge during maintenance works, so never mind the road closed signs there.